In order to excel in today’s world of intense academic competition, it is essential to master the art of writing. 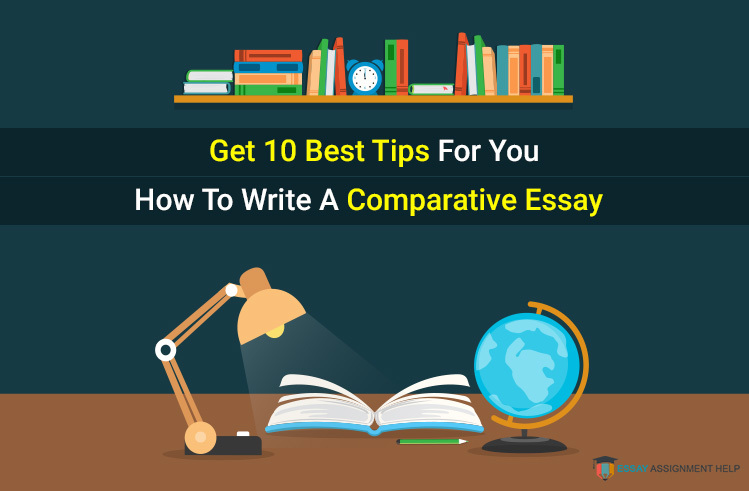 However, you may not be able to climb the steps of success if you don’t update yourself with the latest essay formats, especially MLA essay format. If you are unaware of MLA essay format, then you need to know that it is one of the most preferred formatting styles in practice. And if your professor has instructed you to follow MLA essay structure, you do need to educate yourself about this format. MLA, which is the abbreviation of Modern Language Association, regularly updates its recommendations for how to format an essay. The most recent MLA essay format guidelines outlined in the 8th edition of the MLA handbook, which came out in 2016. 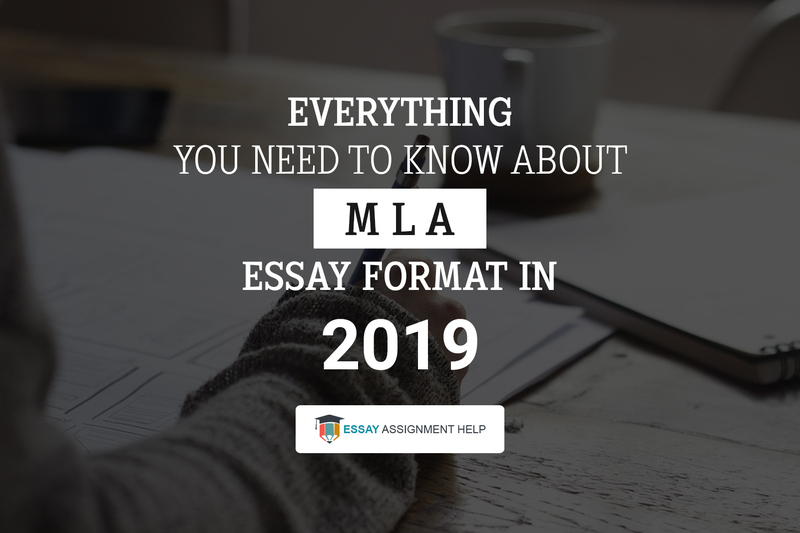 As 2019 approaches, you need to prepare your essays as per the MLA essay format guidelines mentioned in this 8th edition of MLA Handbook. Why Do You Need to Learn about MLA Essay Format in 2019? If you did not know what is MLA format for an essay, it is recommended that you educate yourself about MLA essay format as soon as possible. As a student, you may need to use that formatting style more often than you think. Essays, as you already know, are assigned to each and every student to evaluate their understanding of certain lessons and lectures. 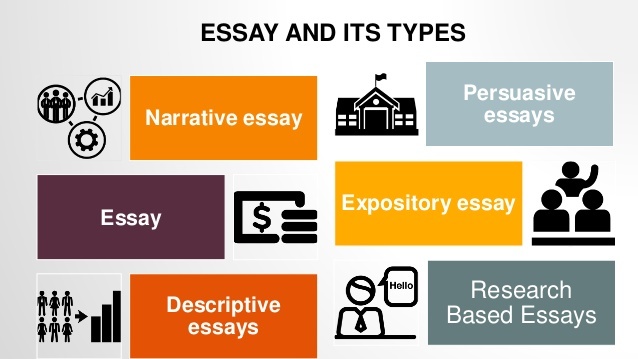 To ensure all the students in the class have followed the same format while drafting the essay, faculty members choose a standard formatting style for the essay. So, if you are asked to use MLA format for essay, you should draft your essay with MLA format without fail. In case your paper does not comply with MLA essay format, even though it was instructed by the professor, you are likely to lose marks for that. You may even have to rewrite the paper as per the MLA essay format guideline. So, it is wiser to learn about the formatting guidelines beforehand. If you are asked to draft an essay in the MLA essay style, it means you not just have to prepare the essay as per MLA essay format, but also perform the citations and referencing according to the MLA guidelines. Here are some key points about MLA style and referencing. MLA style essays should be type-written on standard 8.5 x 11” white paper. The margins on every side should be 1". The text should be double-spaced. The preferred font is Times New Roman, 12 pt. size. If you are using a longer quote from your source material, turn it into a blockquote, which is basically set off from the actual paragraph it is placed in. The page number and name of the author (of the source material) should be included at the end of the quote. If you are using any information other than a quote from the source material, just the author’s name will be enough. In the MLA referencing format, the referencing page is entitled the “Works Cited” page. In MLA referencing, the author's name comes first, followed by the title of the work and the publication data. The title should be italicized. While mentioning a web source in the “Works Cited”, the title of the page comes first, followed by the domain name, the date of publication, the URL, and the date on which the page was accessed. Now you know how to do MLA referencing for the essay. Hopefully, you won’t have to ask others for help. 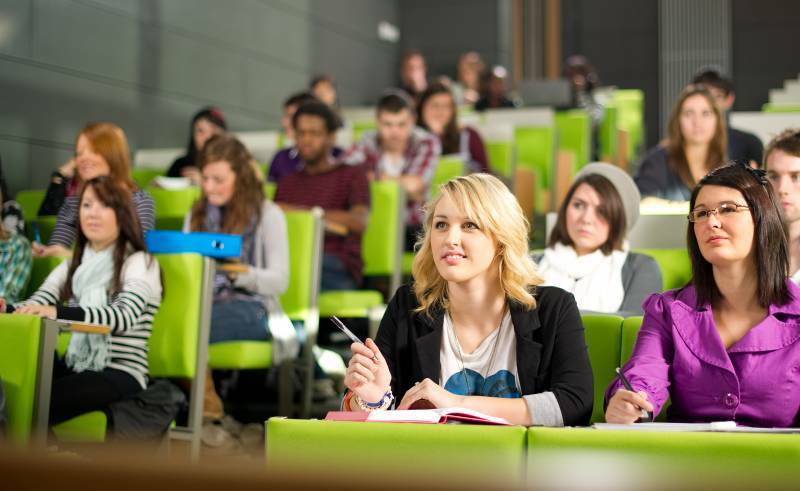 What are The Basic Differences between MLA Essay Structure and APA Essay Structure? MLA and APA are two of the most widely-preferred formatting styles that are currently in practice. 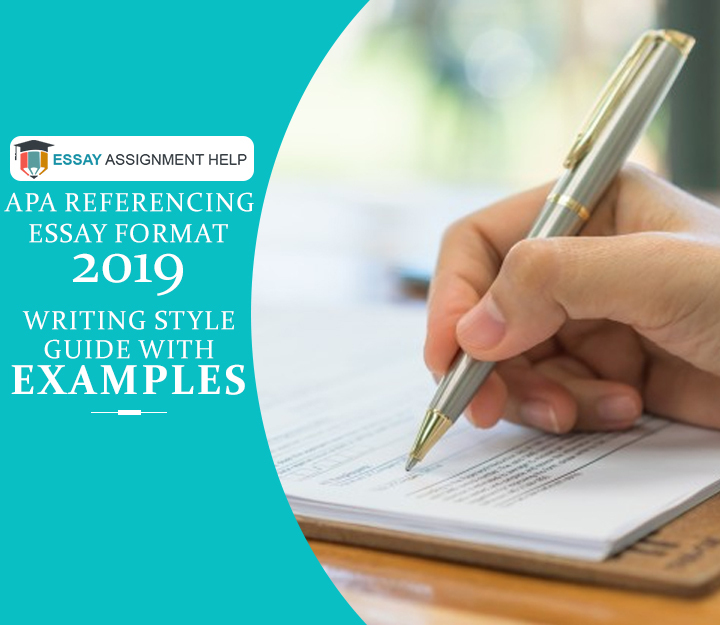 If your academic institution prefers MLA essay structure over APA or any other formatting style, it is better to know the difference between these popular formatting styles. In MLA format essay outline, there is no separate title page or abstract. Just the body of the paper and a works cited page is included in the MLA essay structure. However, in APA format, there is a title page, abstract, main body and references. In MLA citation essay, you need to use author-page format, while in APA, you need to follow author-date format. Also, the APA-formatted paper puts the author’s last name and year of publication in parenthesis after the cited text. As per the MLA essay guidelines, the author's name and page number are mentioned in the parenthesis. Also, according to the MLA essay format, the title is mentioned on the first page, separating it from the essay content by a double space, while APA format uses a separate title page. If you don’t know how to cite MLA in essay, you should check out the MLA style essay samples on the internet. What Modifications have been Made in the 8th Edition of MLA Essay Format Writing? 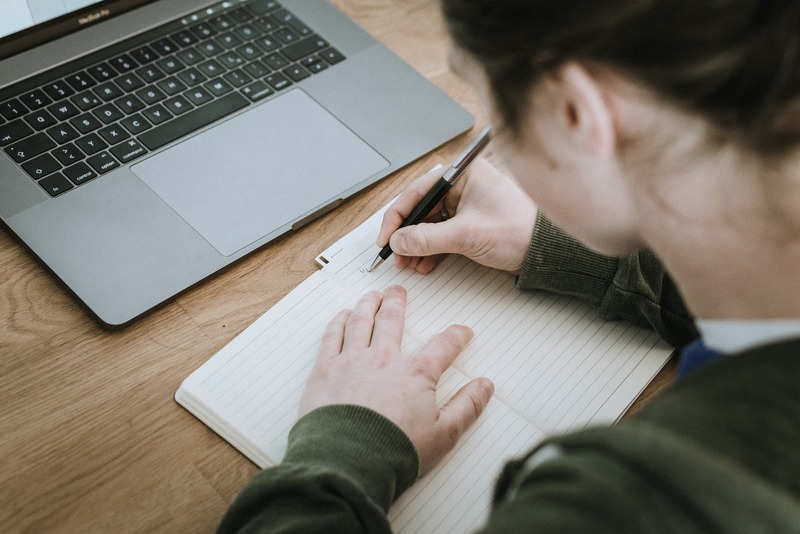 If you were not aware of the MLA essay format, checking out an example of MLA essay won’t help you understand the changes made in the latest edition of MLA essay format writing. So, here is a brief list of major changes in the 8th edition of MLA handbook. Now, the researchers don’t need to locate the citation format for the source that has been used. Now that a variety of online sources are there (including tweets, Facebook posts), there is just one standard citation format for writing essay using MLA format. Now, it is possible to use pseudonyms for authors. If you want to learn how to writing an MLA essay with this change, you can use screen names or online handles of the author instead of their real name. In an old essay example with MLA citation, there was no fundamental rule using URLs. In MLA 8, it is recommended to use URL when it is possible. Just omit the “https://”. In the new MLA citation format samples, you won’t find the mention of any publisher of a periodical as you no longer require mentioning it in the paper. In fact, if the publisher of web content has its name on the domain name, you can omit that too. It is recommended to go through a few sample MLA style essay papers if you did not know how to write an essay in MLA format. Example of MLA essays can help you understand the requirements, but it will be better if you keep the MLA essay format guidebook at your disposal. 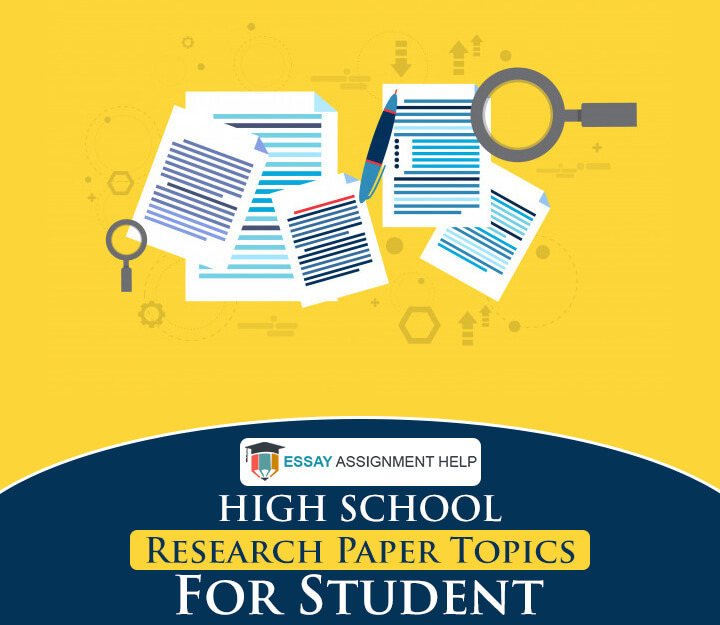 If you are struggling to draft your essay paper as per the MLA essay format, you can avail the necessary support from the experts at Essayassignmenthelp.com.au as it is one of the leading essay writing companies that has served over 15,000 students and helped them to overcome their essay writing challenges. So, if you require expert assistance on MLA essay format writing, Essayassignmenthelp.com.au is a great option to consider. Don’t waste your time. Place an order at Essayassignmenthelp.com.au and receive quality essay help from the experts today. 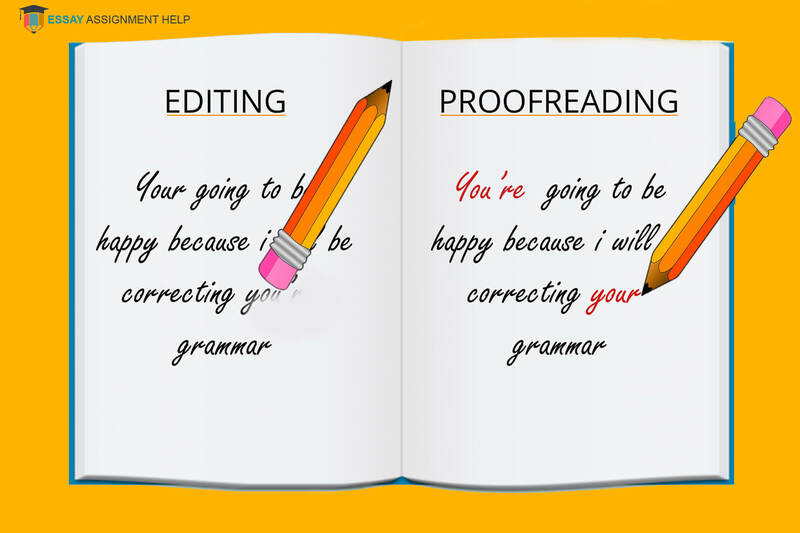 Proofreading Vs Editing: Who Wins The Never-ending Tug Of War?